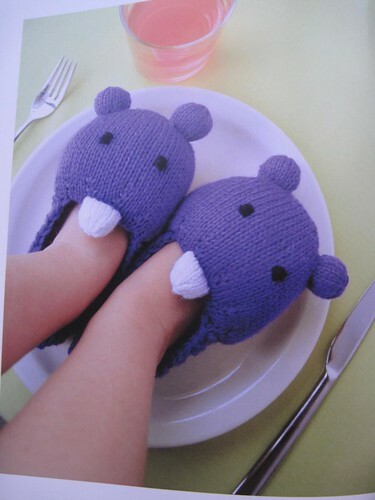 I mean, you have to be kidding me with the hippo slipper cuteness. My niece needs them so bad. 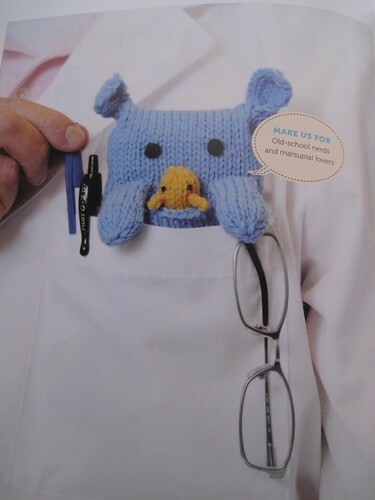 Or the pocket protector guy, which would look quite good in my lab coat at work. 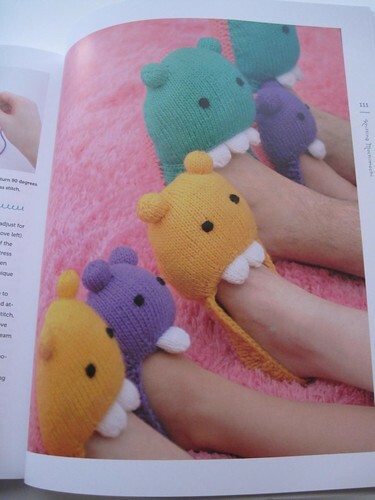 These are not the kinds of thing I usually knit, but I think I am up for the hippo slipper challenge. They are too cute! A wine tasting? No, a yarn tasting! Some I liked, some were not my cup of tea. 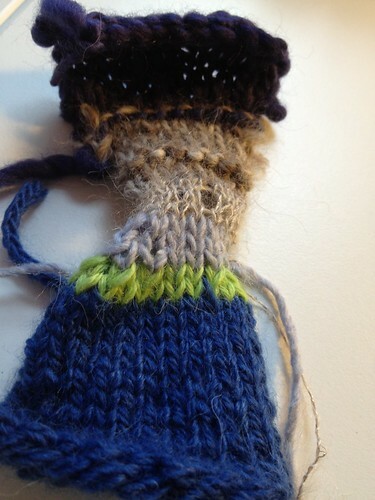 It was fun to try some yarns that I would never normally try. I really loved the Eco Cloud and the Eco Duo. They are chunkier yarns, and not normally the kind I would go for, but I really liked them both! I had a really great time and it was fun hanging with some of my knitting buddies! Melissa even won a prize in the raffle. 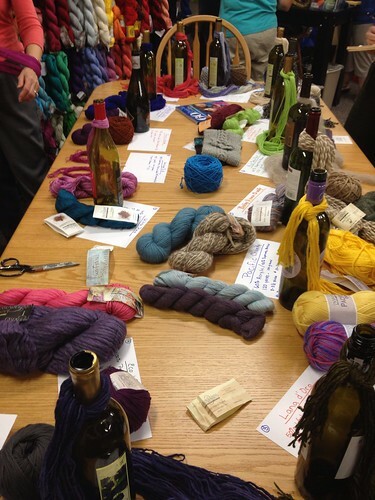 Are you a Cascade fan or go to a yarn tasting lately? What yarns were/are your fav? I am very excited to share my newest class that I will be teaching at Fuzzy Wuzzy Yarns in Arlington Heights, IL. 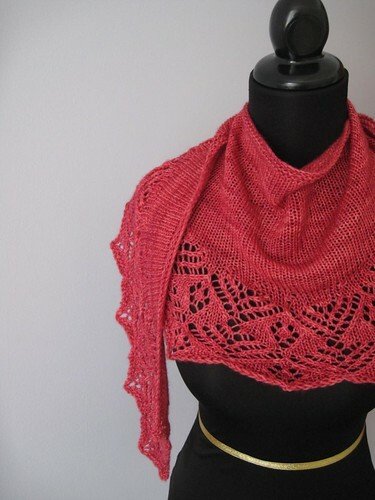 It's Design Your Own Lace Shawl! 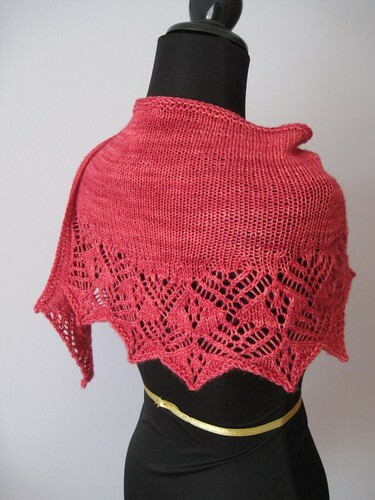 If designing your own lace shawl is something you've always wanted to do, have designer Jen Lucas (and author of the soon-to-be released Martingale book, Sock-Yarn Shawls) show you how to get started! This class is meant to be a hands-on design class in which Jen leads you through the design process from start to finish!!! Five two and a half hour classes - $90. 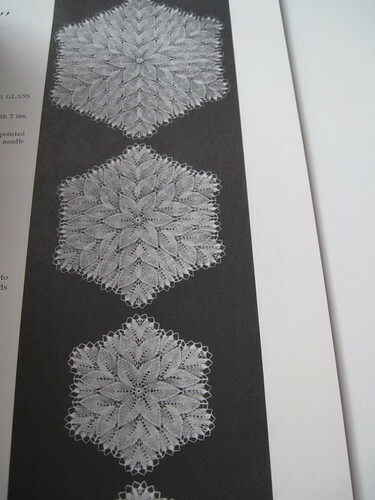 The class is going to go in depth on how to design your shawl from start to finish. We will talk about construction, choosing lace patterns, shawl math, chart making, pattern writing, tech editing and publishing. The goal is to have you well on your way to having your completed shawl design by the end of the 5 classes! 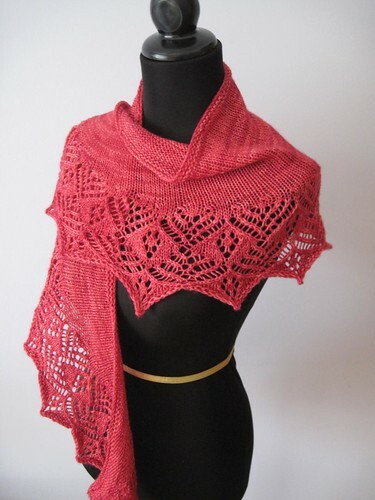 We will be focusing on top down shawl designs for this particular class. I am hoping that if I get a good response for this class, I can do another on sideways shawls and (my new favorite) short-row shawl design! 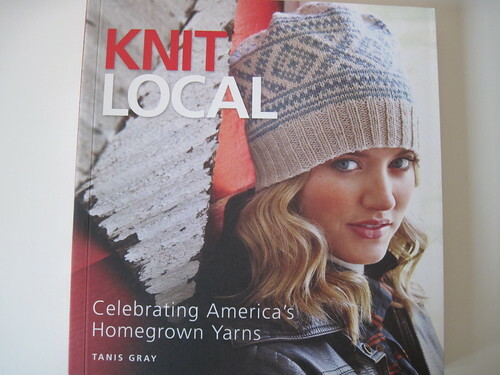 If you are interested in taking the class you should call the yarn shop at 847-253-9276. 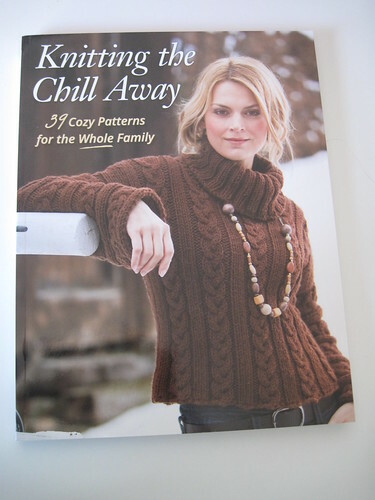 Lots of great wintery knits in this book for sure. I am particularly in love with the photography in this book. 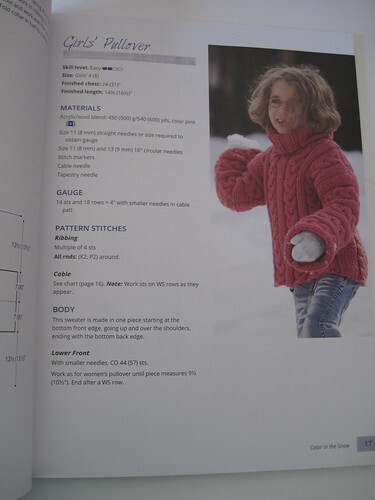 I think Martingale captured the season and the knits perfectly. This book retails for $26.99. Want my review copy? Leave a comment on this post between now and 7/25. I will use a random umber generator to pick the winner. Please make sure that you leave your Ravelry ID or something so I know how to find you should you win. Note: I received this book as a review copy. For more information, you can check out my disclosure policy located in the sidebar. I was happy when I arrived home from work earlier this week and found a new Knit Simple in my mailbox. I love flipping through this magazine (and I can't wait to file it in my new magazine holder). That's my hat and cowl set, Edmond, at the top of the ad. It was a happy, unexpected surprise! 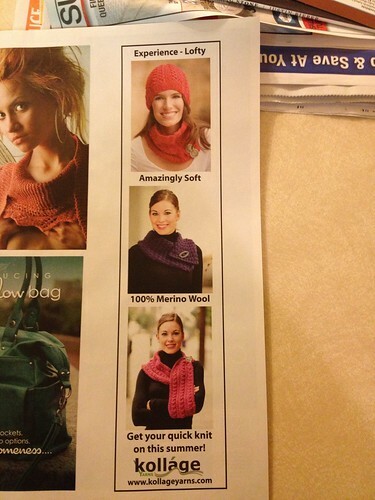 So what's your favorite knitting magazine? 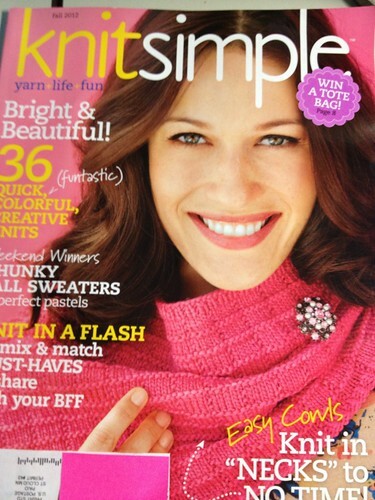 Or, what did you particularly like in this issue of Knit Simple? Join Team Knit Like Crazy! This year, I decided to have my own Ravellenic Games (formally Ravelympics) team. 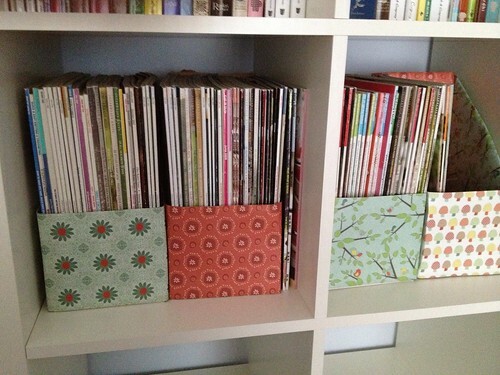 I like doing knit alongs in my Ravelry group, so this seemed like a good excuse to organize one. Knit any one of my patterns. 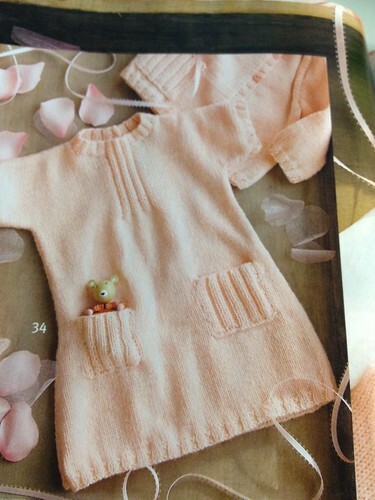 It can be a freebie, a paid pattern, any of my Kollage patterns. Anything goes! Join my team. Just reply to this thread on Ravelry, and I'll add you to the list. Add your project on Ravelry. Add the right tags to your project. The first is our official team tag (teamklc2012) and the second will be the official tag for your event (see events here). Start your project when the Olympics start (July 27) and finish by the time they end (August 12). 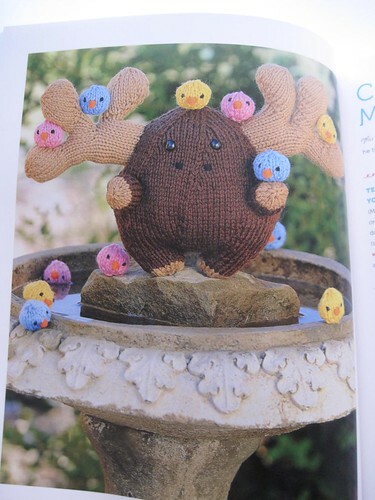 Post a completed picture of your project in this thread in my Ravelry group to be entered to win yarny prizes. And, whether or not you decide to join us, you can check out all the projects from Team Knit Like Crazy here. It's sure to be a good time. Hope you can join in the fun! It's Monday and I'm back with another book review/giveaway. 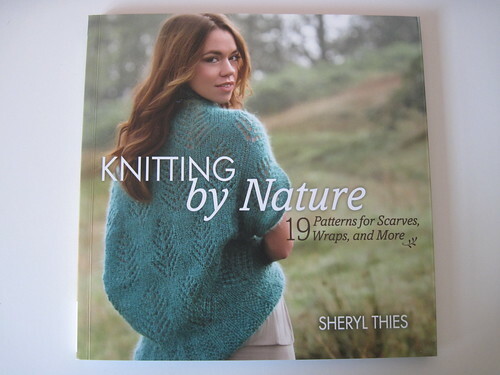 This week, it's Knitting by Nature by Sheryl Thies. 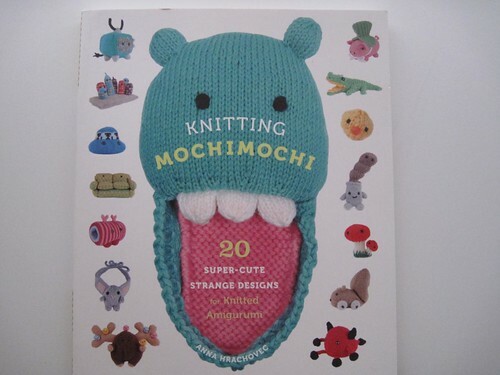 This book has lots of great accesory projects in it. 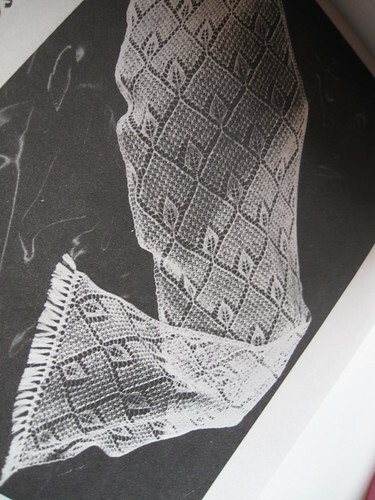 I love that the wraps, shawls and scarves have different constructions and shaping then what you might typically see. 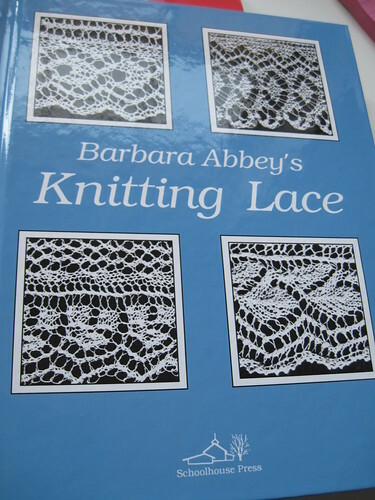 I am a shawl knitting fanatic, and there are definitely some things I would like to knit in this book! This book is published by Martingale & Company and retails for $24.99. Want by review copy? Just leave a comment on this post between now and 7/20. I will draw winner using a random number generator. Make sure you leave a Ravelry ID or something so I can find you should you win. 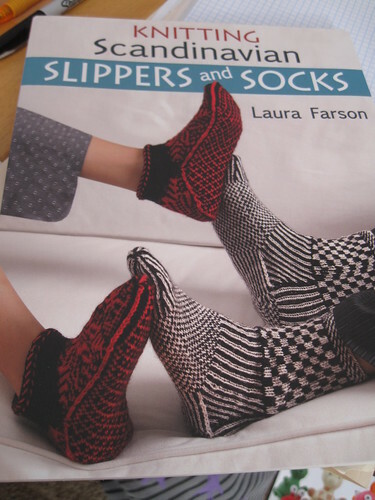 So, I was on Amazon last week, ordering my new running shoes* (having ruined my old ones during the Dirty Girl 5K) and some new knitting books fell into my virtual shopping cart. Oops. The first edition is from 1974, but this copy contains revisions from 1993. 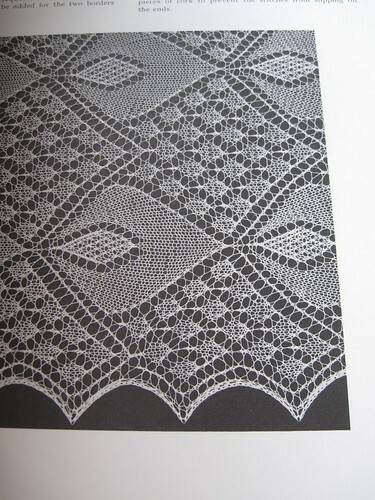 There are tons of lace edge stitch patterns, that would be perfect for a sideways shawl. 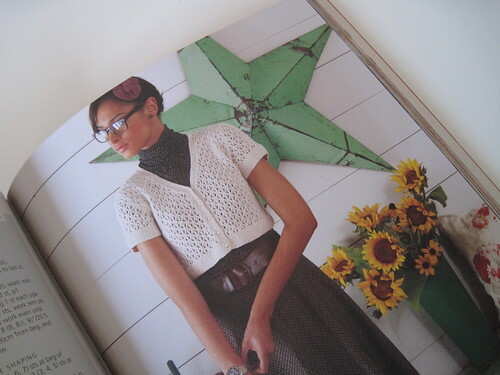 I loved working on my Wallingford pattern so much, and this book will be providing me with tons more inspiration! I know I will be spending hours in the coming weeks reading these books cover to cover. 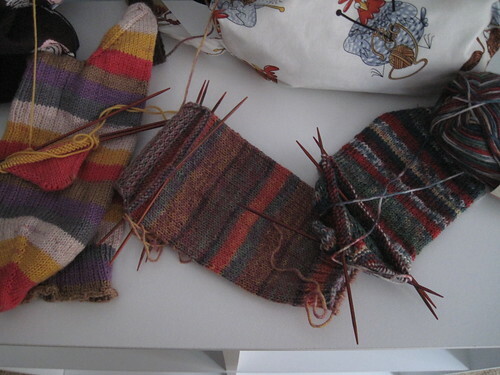 That is the kind of knitting nerd I have become. 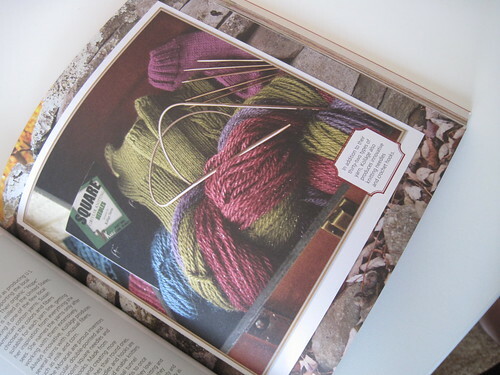 Do you collect old knitting books or stitch dictionaries? What are your favorites? 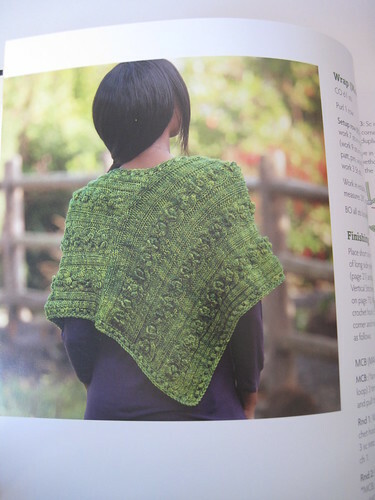 Aullwood is a short row shawl knit out of one skein of sock yarn. 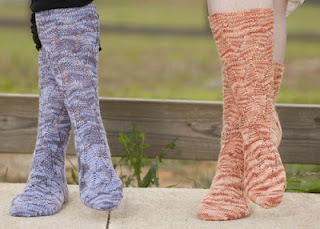 I used one of my favorites: Hazel Knits Artisan Sock (in the gorgeous Cherry Fizz colorway). 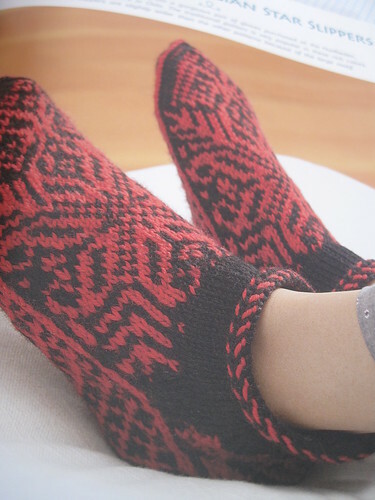 From the pattern description: My favorite part of knitting a sock is the turning the heel. 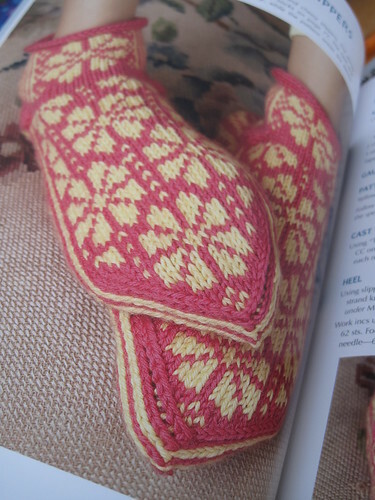 I love the magic of using short rows to create the proper shape for your foot. Using that same technique for a shawl makes sense to me. 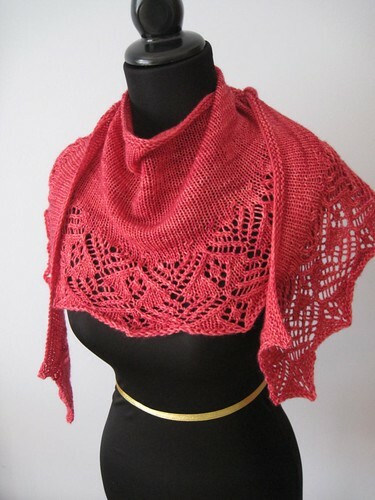 By working short rows, you end up with a beautiful crescent-shaped shawl that can be worn a variety of ways. 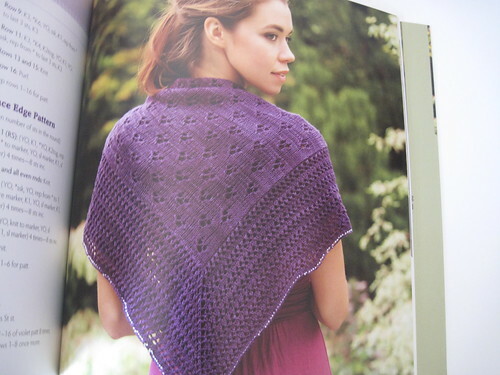 Aullwood is a short row shawl, started at the lace edge and worked upwards. Wear it as a shawl, wear it as a scarf…the choice is yours! Aullwood is now the 5th pattern in the e-book. 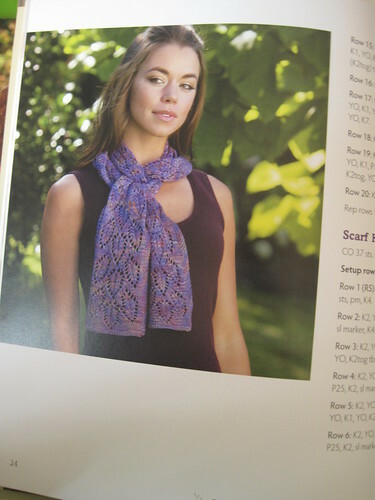 With three more patterns coming this year, $20.00 is a great deal! Hope you enjoy my newest pattern! I have decided that the review copies of books are starting to pile up again, so it's time to reinstitute Book Review Monday! When I opened the front cover, I fell in love. 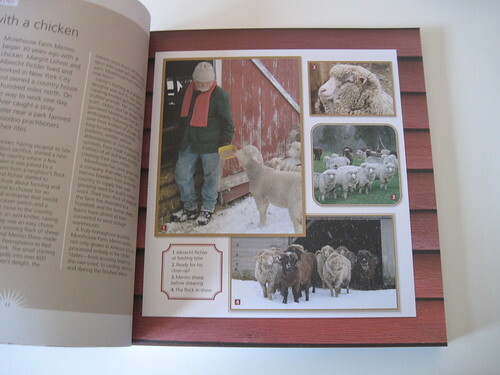 The book gives you all kinds of information about yarn companies, mills and farms, their business philosophies, and back stories. There are lots of lovely pictures to accompany each one's description. 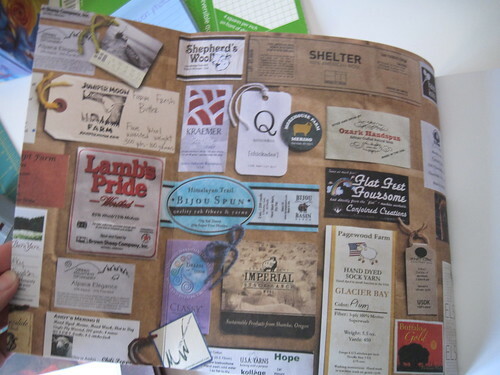 The book is split up to companies by region, and each company has a pattern associated with it. 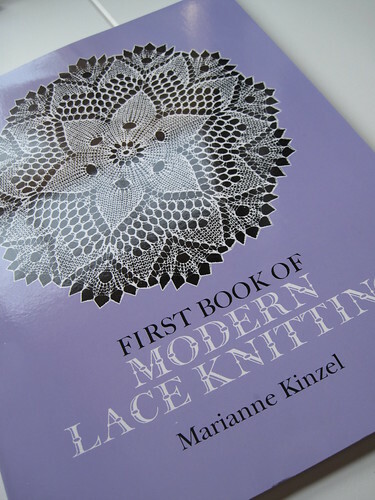 The patterns in this book are amazing, and photographed beautifully. 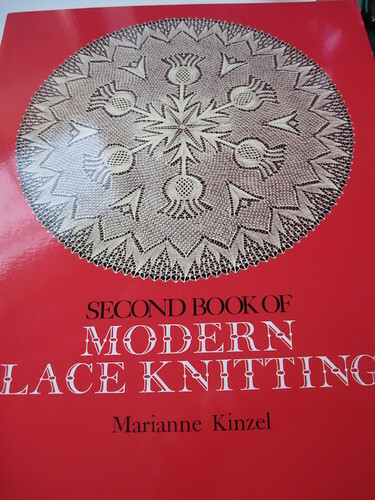 I think this book would be a great addition to any knitter's bookshelf. 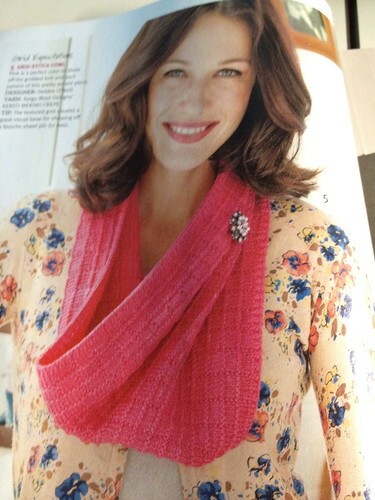 There are lots of great patterns in it, ranging from simple scarves to sweaters. And, the information about some of the yarn companies within the United States was very interesting. Want my review copy? Leave a comment on this post between now and 7/13. I will use a random number generator to select the winner. Make sure you leave a Ravelry ID or something so I can find you should you win. Note: I received this book as a review copy. For more information, please see my disclosure policy. There is a link to it in the sidebar. Hope everyone in the US had a Happy 4th of July. Mine was low key and I worked on my final book edit for most of the day. 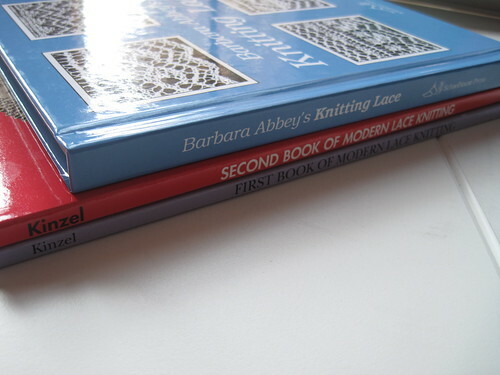 Can't complain about that....I am so excited that I am one step closer to having a real live published knitting book! 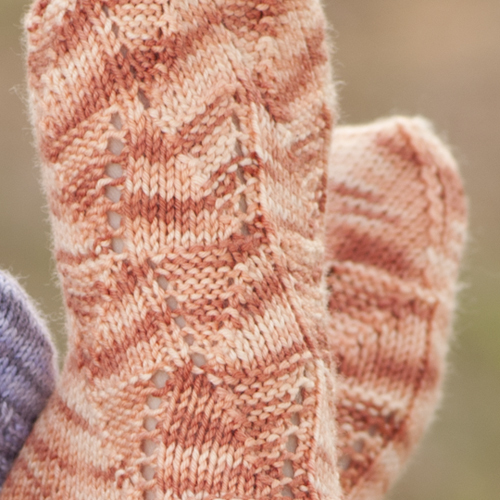 They are knit from the cuff down, and combine a little lace and garter stitch to make a nice, textured sock. Both of these pairs were knit out of 1 skein of Kollage Sock-a-licious. 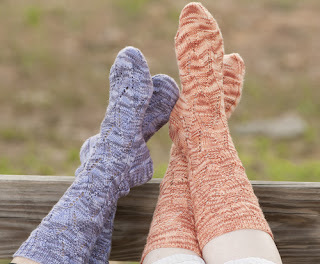 If you have big feet (like me) though, you are going to need a second skein. I am very pleased how the photos came out. I shouldn't be surpised though...they never disappoint me at Kollage. 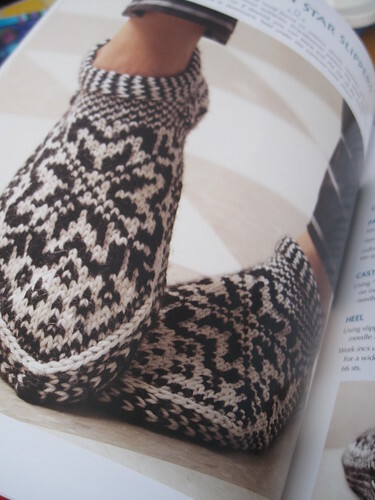 Currently, you can get the sock pattern off the Kollage Yarns website. If you are going to be at Stitches Midwest next month, you can look for it there too!